Post your bottom tier results here! why were you third? Tsk tsk. 100% Credit/Thanks to Violet Viper X for the fantastic Sig. 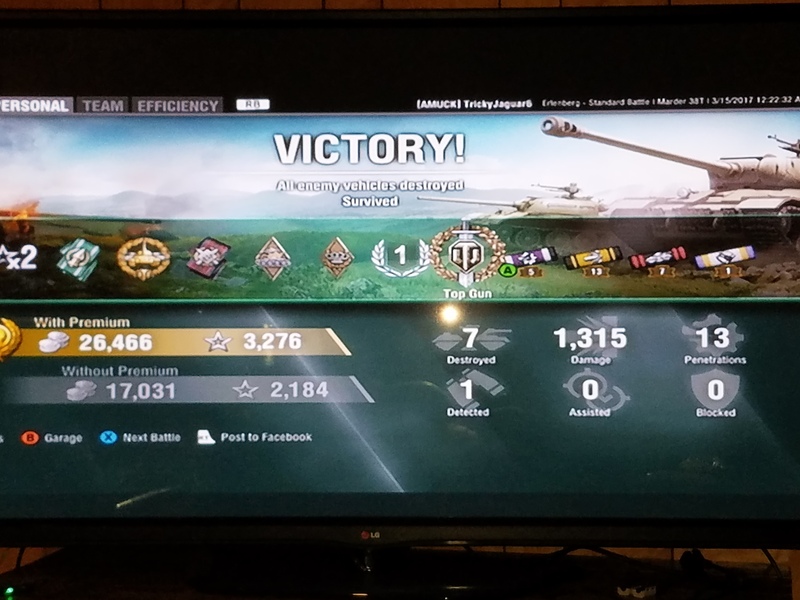 Tier ten game in my T28. 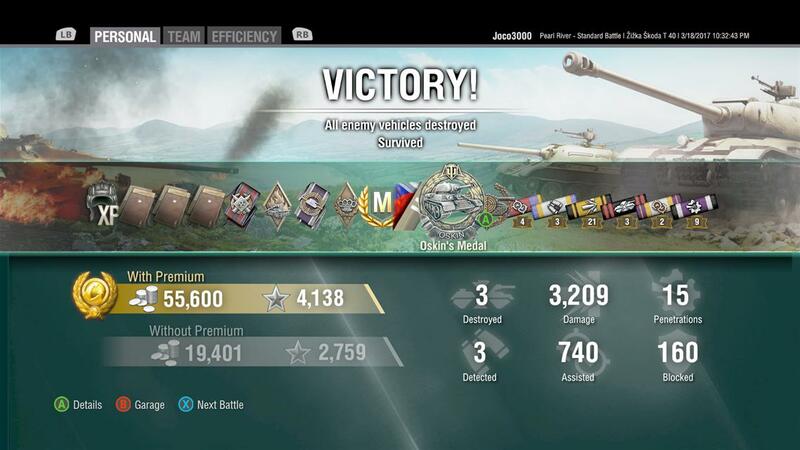 Ace tanker!! Arty is constantly out-playing me, using better tactics, aiming for weak spots, and all around out tanking me. Maybe the shoe would be on the other foot if I had unlimited render range and a birds eye view of everything, who knows. now that's some awesome damage for a Teir VIII medium in a Tier X battle. horizontal stabilization doesn't help that tank at all. 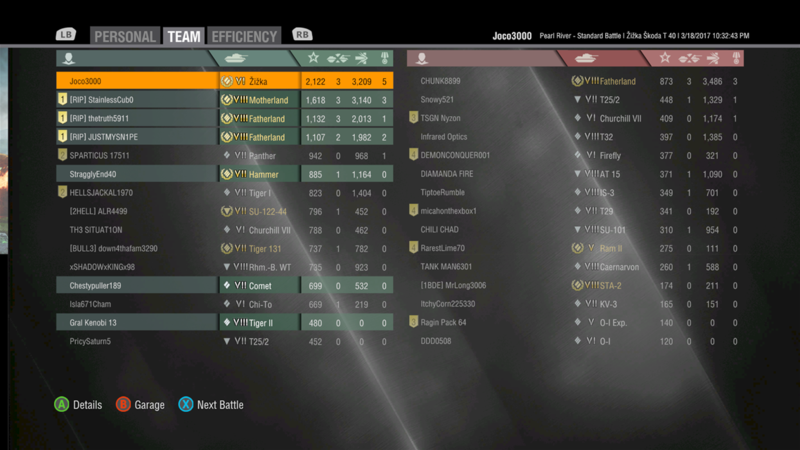 my first battle with the new stabilization was with the t23e3 on Arctic Region. A CDC joined me on the ramp coming up from water's edge at bottom of map. I had a big game...the CDC had a huge game!! Nice work here!! Got a Nicol's medal, my first, did 2850 damage and 4 kills. Top of the leaderboard. I also have one Nicol's (earned it with the V/IV) <------ so much for the folks that complain that tank is worthless 2 tiers down. Not bad for no Sixth Sense, no? You can PM with with questions, if you wish. I don't bite. ​Especially in that thing. Especially at bottom tier in that thing. Especially no sixth sense at bottom tier in that thing. I'm impressed because in things like mediums, sixth sense has become so crutchy for me, so have a green bean. It's not as impressive, but I impressed myself with this game in the Chi-Ri. It's a tank that has the sort of rep where only an anonymous hobo could like it. Turns out, contrary to what I told myself, it can run if it needs to, just that a collapse needs to be seen and reacted to in advance. I can't stand not having Sixth Sense, especially on a medium with next to no armour. Part of the reason why I so strongly dislike training a new crew from scratch. Still, need that T 25 crew. That is a good game. I need to go and buy back the Chi-Ri at some point or another. After the Ke-Ho, of course. And training two crews. Dammit Crew Training. WG Needs to screw up the system again so I have hundreds of x6 bonuses. Some times it's good to run a low skill tank with out Sixth Sense, keeps you on your toes as to what is happening around you.